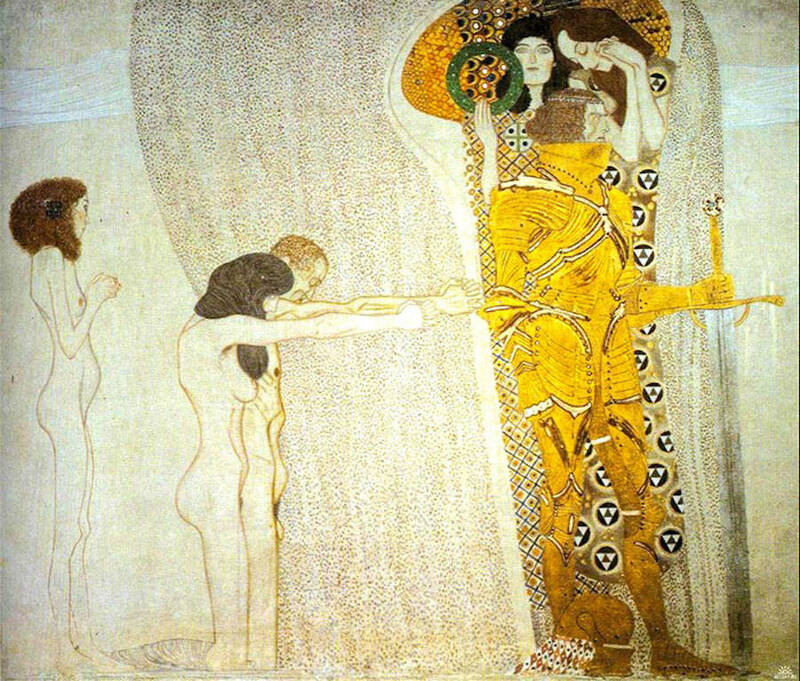 The paintings Gustav Klimt produced during his “Golden Phase,” from 1899 through 1910, are among the most iconic — and the most relentlessly reproduced — works of art in history. 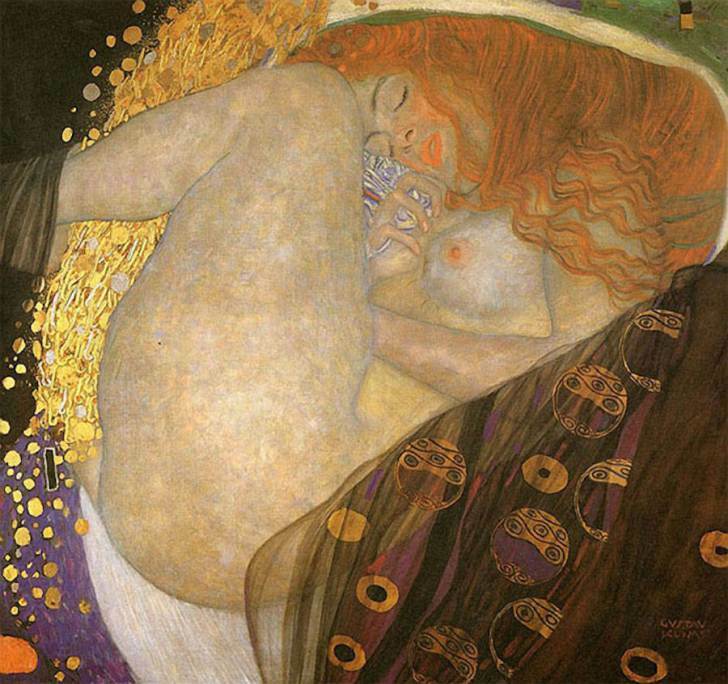 This is the period that produced The Kiss, as well as Portrait of Adele Bloch-Bauer I (aka The Woman in Gold). 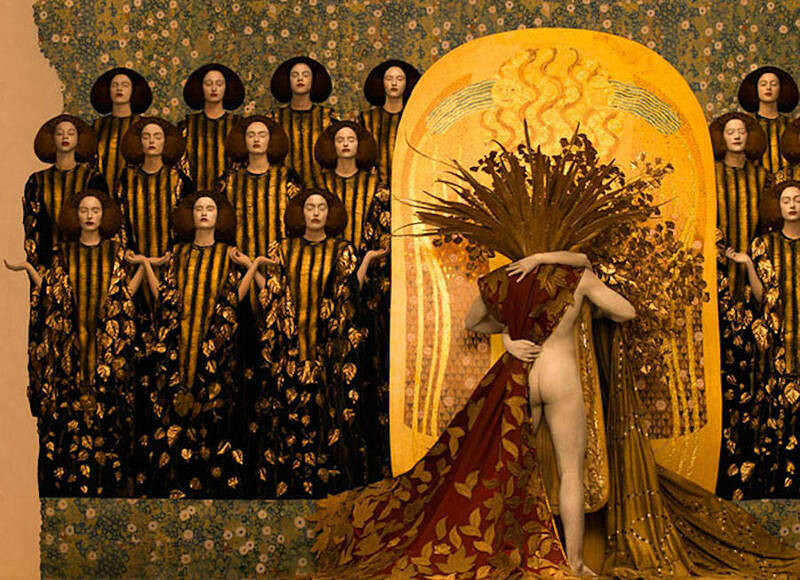 In a series of photos for Vienna’s Life Ball, which this year took inspiration from the Viennese Secessionist artists and raised funds to fight HIV/AIDS, the photographer Inge Prader breathes fresh life into images we’re used to seeing everywhere from textbooks to tote bags. 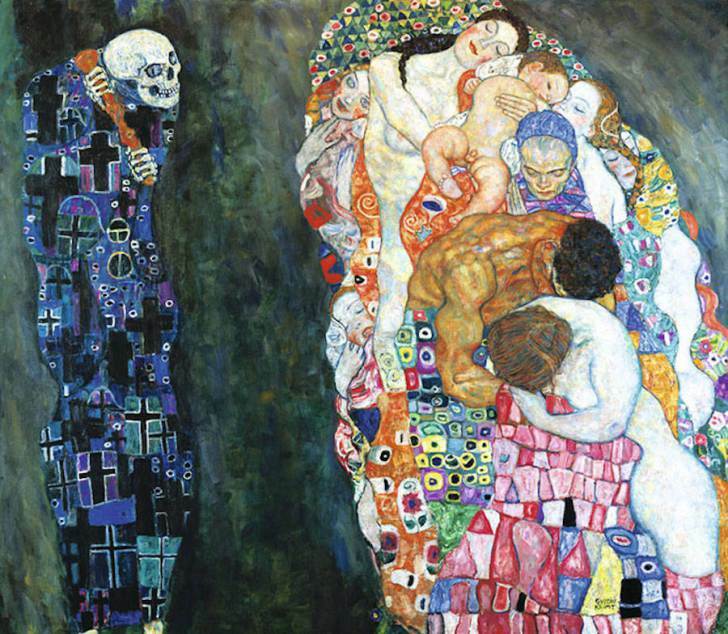 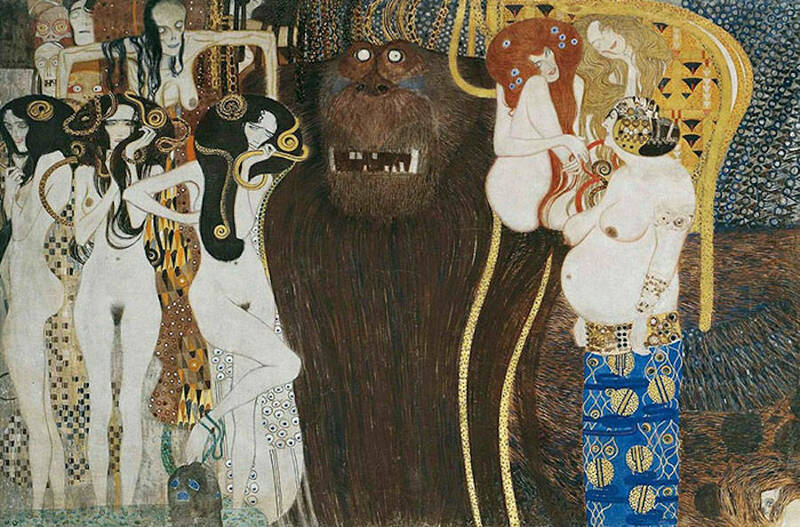 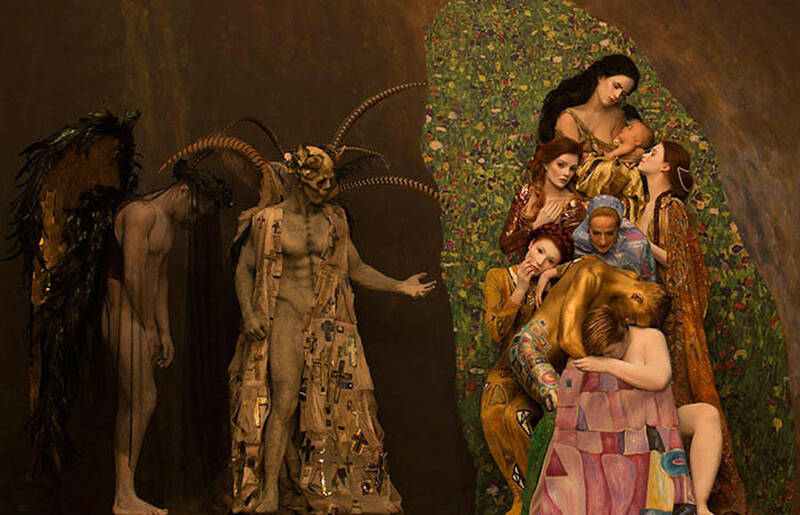 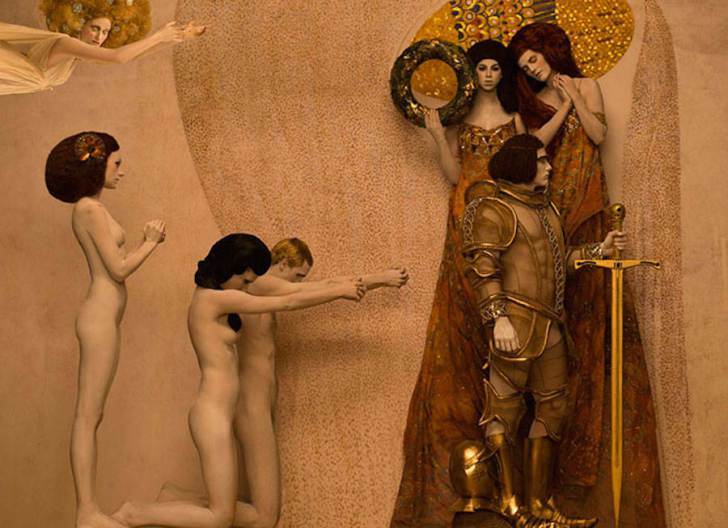 For this great cause, Prader restaged Klimt works including Danaë, Death and Life, and The Beethoven Frieze, preserving those paintings’ beauty, decadence, and darkness but forcing their flat surfaces into three dimensions.